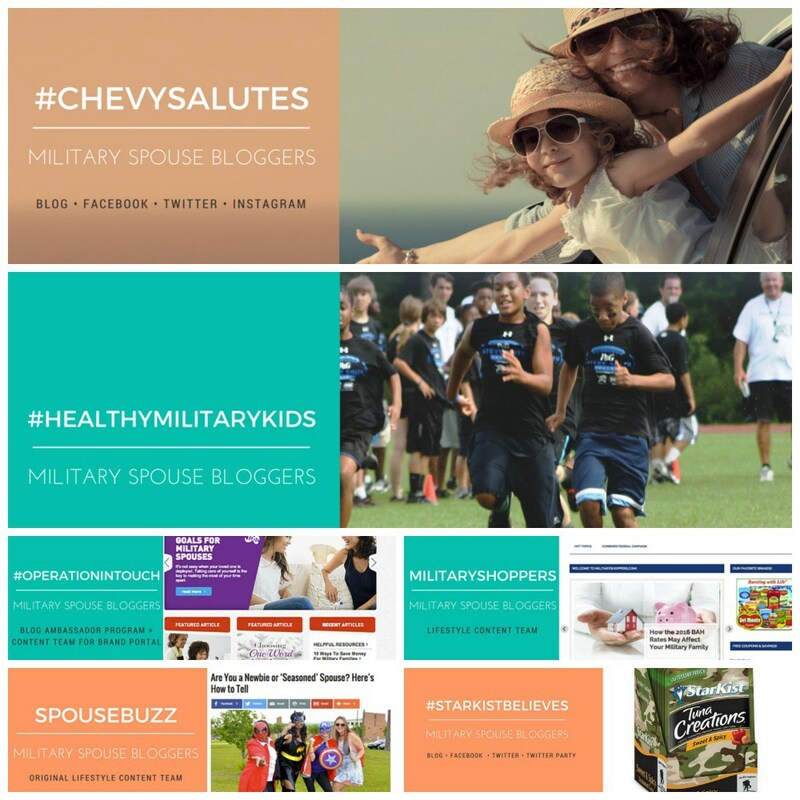 "Over the past four years we’ve had a blast working with amazing brands and firms interested in finding the right voices to power their messaging. Our campaigns are all about helping you achieve your goals whether it’s generating buzz, storytelling, or finding the right voices for your message without breaking your budget." Our influencers have done in home events, put a new cell phone company on the map, took bloggers to the White House, and set up a private movie screening for an Academy Award nominated movie. 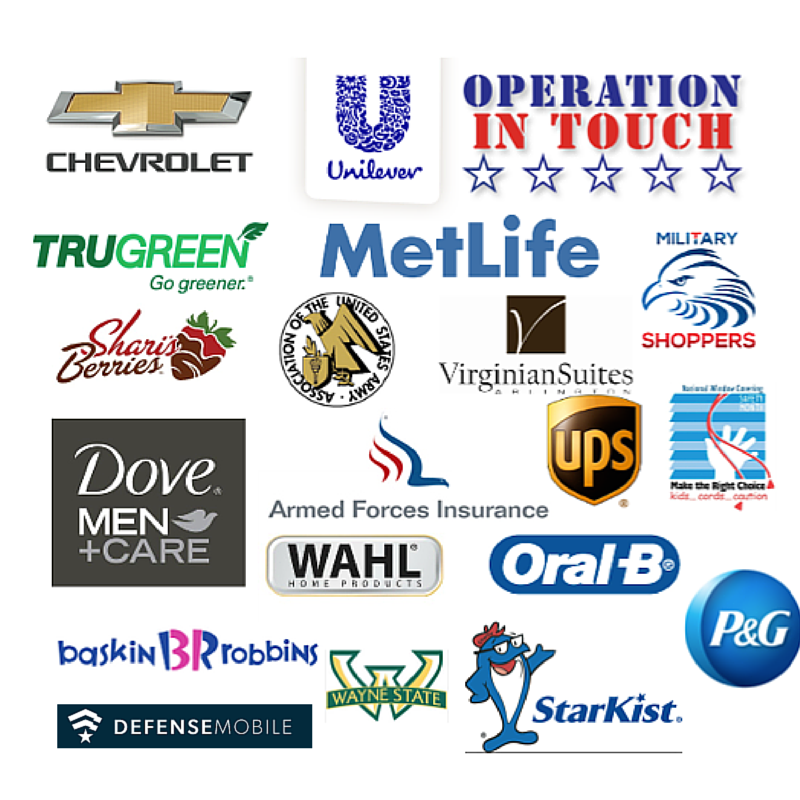 These are just some of our past and present clients. Send us an email and see how we can design, manage, and succeed with your idea.